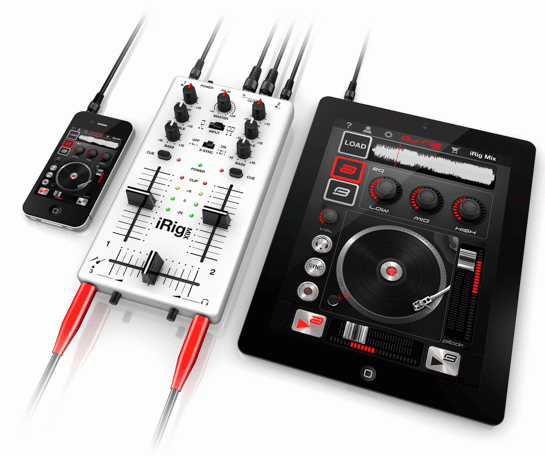 iRig MIX Summer Spin Tour kicks off on August 11, 2012 in Guitar Center Hallendale from 1pm to 4pm. The tour will span across the US at several Guitar Center locations including the Manhattan, Indianapolis, New Orleans and others. A DJ will be performing live in the Pro Audio/DJ Room mixing it up with iRig MIX and DJ Rig on iPad. This is your chance to see iRig MIX in action and enter for a chance to win prizes and giveaways during the tour. Be sure to follow our Facebook and Twitter pages for more information and details about other locations and dates. 1101 W. Hallandale Beach Blvd.